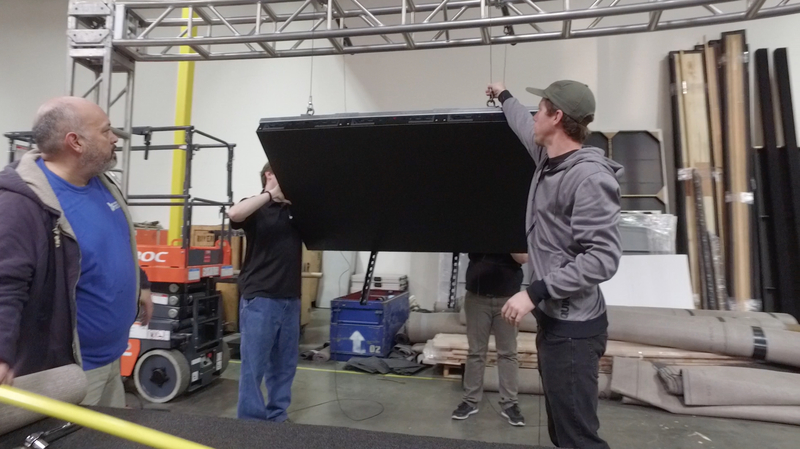 “We are thrilled to continue our partnership with Stryker who trust us to produce content across all mediums, make the right equipment choices, provide talented personnel and execute flawlessly,” says Evan Williams, CEO of Riverview Systems Group. Riverview Systems Group, the award-winning, full-service provider of engaging and innovative live events, is pleased to announce its continued partnership with Stryker Neurovascular, the medical technology provider, mounting its 2016 National Sales Conference, January 25-27 in Laguna Niguel, Calif. Riverview provided a full-range of services including production design, concept/theme development, creative direction, scenic and lighting design and management, original video content and technology expertise for the complex event. The Riverview-created event theme will also be used throughout 2016 at conferences in Stryker’s other global territories. The sales conference marks the eighth consecutive year Riverview has collaborated with Stryker on its all-important annual event and is a follow-up to last year’s Global Sales Conference in Prague. Evan Williams, CEO of Riverview Systems Group, notes that with the recent launch of its new Creative Services division, the company is taking on an expanded role for this year’s event to offer Stryker end-to-end production capabilities that spotlight its range of creative design services, technical ingenuity, artistic integrity and “big picture” capabilities. 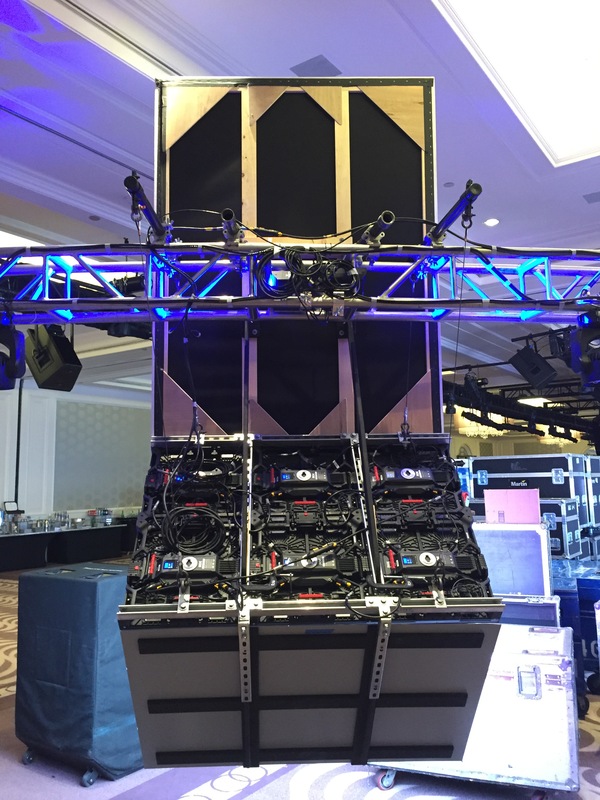 The main event stage features a sleek, immersive set design featuring a primary wide screen that delivers the bulk of Riverview-designed visual content, surrounded by a series of six smaller screens with accompanying LED elements and mirrors placed at 45-degree angles. The design adds a sense of texture, color and motion to the stage, while also serving as an additional way to deliver branded graphics, images and text. “Creatively, we approached the project almost like an ad campaign, in which we already laid out the concept of ‘The Fire Within’ at the 2015 global conference, and now we’re building on the idea with this year’s theme, ‘Ignite’,” explains Franco Berardi, Riverview Systems Group, Director of Design Services. 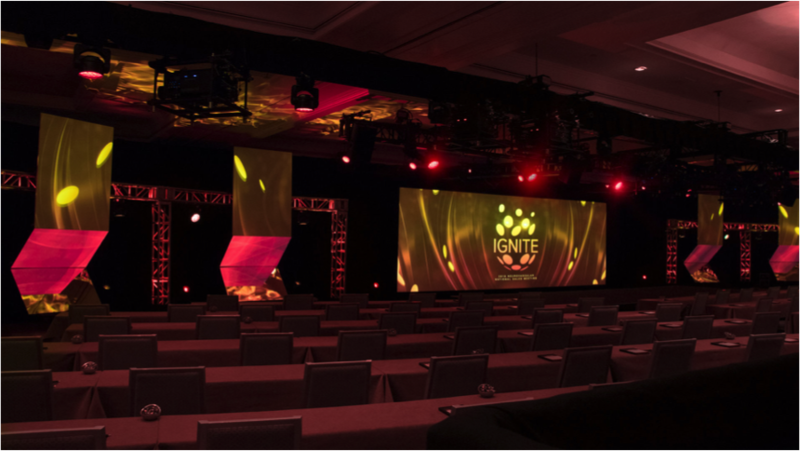 Under the creative direction of Johnathan Regnier, Riverview Systems Group’s Senior Creative Manager, the company produced several video content packages seen throughout the conference that tie-in conceptually to the “Ignite” theme. This includes a series of “Woman On The Street” interviews with Stryker executives and conference attendees and the opening video montage to the conference that captures the special moments in one’s life where they feel ‘ignited’ – first steps, first time riding a bike, college graduation, first job, first sales win, etc. According to Jane Axelson, Senior Manager, Global Meetings & Events, Stryker NV, Riverview took the “The Fire Within” theme idea, which came from Stryker’s division president, and ran with it.